I have had the pleasure of working with thousands of people. What if I told you that a Meditation Practice will bring you gains that far exceed your dreams for bringing peace into your life? And, what if I told you that meditation can be easy and there is no way to do it wrong. Although there are ways that will bring you better results, the first and foremost concept to remember is allowing yourself to BE without JUDGING. That’s it. In this course, you will learn the steps to develop and maintain a meditation practice ~ all you need to be is committed to yourself and to your spiritual growth. You will learn to be very gentle with yourself (and non-judgmental) as you follow the easy instructions. In as little as 5 minutes per day, you can begin to reap the benefits! You will learn how to meditate in easy and effective ways. Complete the practice with a full 21 Day Workbook to help keep you on track! Bonus Meditations too! "Think of your inner world as a portable sanctuary." A Gateway that will re-connect you with your highest dreams and aspirations. 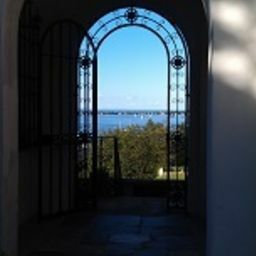 Gateways of Inspiration is a journey through the nine Gateways that will help you to re-connect with the yearnings and the callings of your soul. 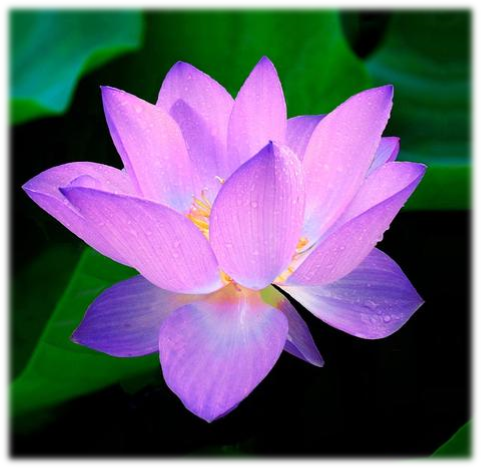 Learn the 9 Gateways of Inspiration ~ to help inspire your life! This course will include the methods and description of how to access each Gateway, with suggested meditations and exercises. What if there was a way to commit to your Spiritual practice in only 5-7 minutes per day? Imagine that it is as easy as sitting under an Oak Tree on a lazy summer morning ~ reading uplifting and inspiring musings and meditations with commentary to help bring a spiritual practice into everyday life. 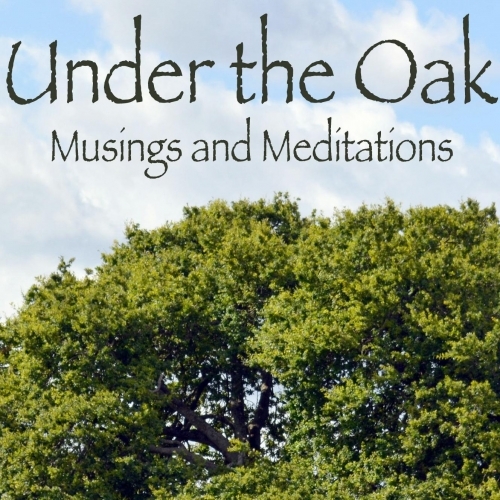 Under the Oak – Musings and Meditations is such a beautiful way to help inspire you daily. After many years of teaching meditation and reading different themes that I had written, my students had encouraged me to put these musings and meditations into book form~ as many of them had requested copies.